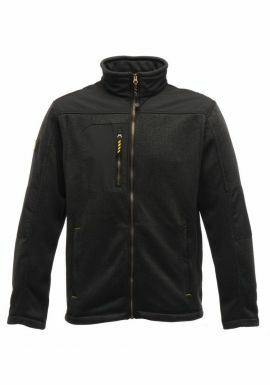 MyWorkwear offer a great selection of work fleeces and embroidered fleeces. 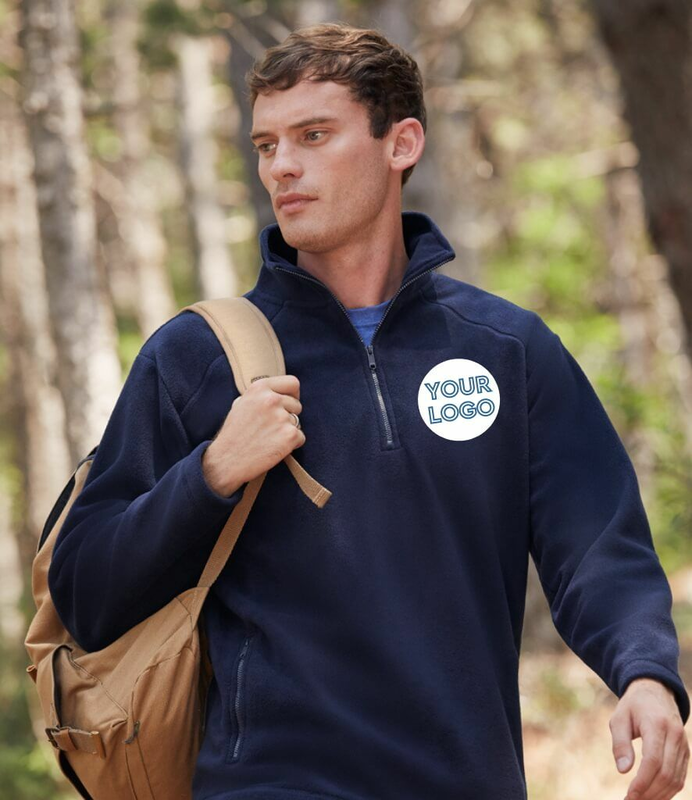 Our service includes logo printing on all our work fleeces as well as fast turnaround times. We offer high levels of customer service with over thirty years experience as a workwear supplier. 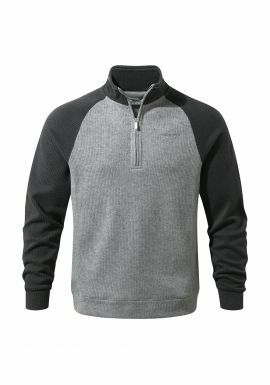 Mens and womens fleeces, gilets and more. 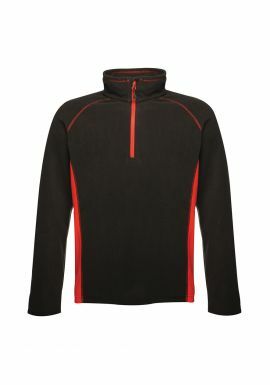 The range of Fleeces from MyWorkwear offers full comfort and warmth whilst delivering total perfomrmace whatever the weather.